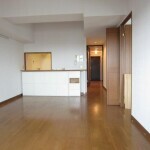 ☆The agent fee can be paid by a major credit card. 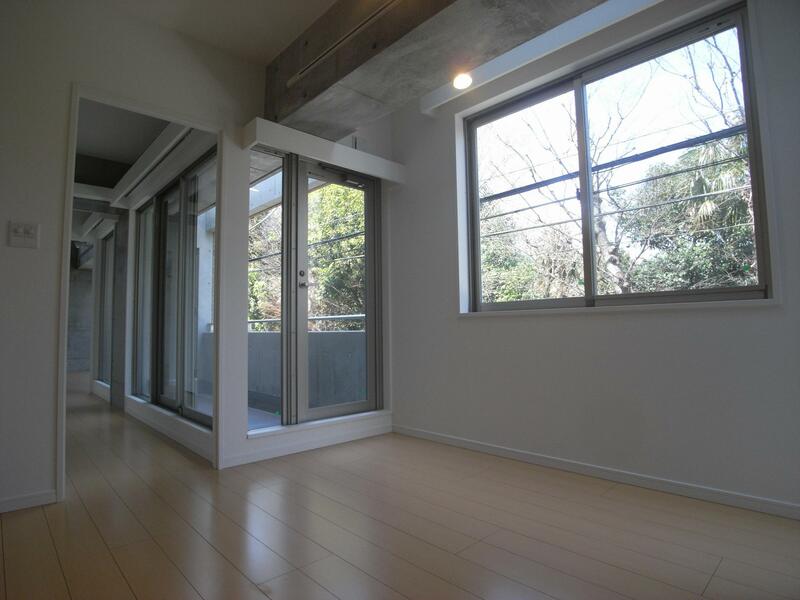 9-minute walk from Tokyu Denentoshi Line youga Station! 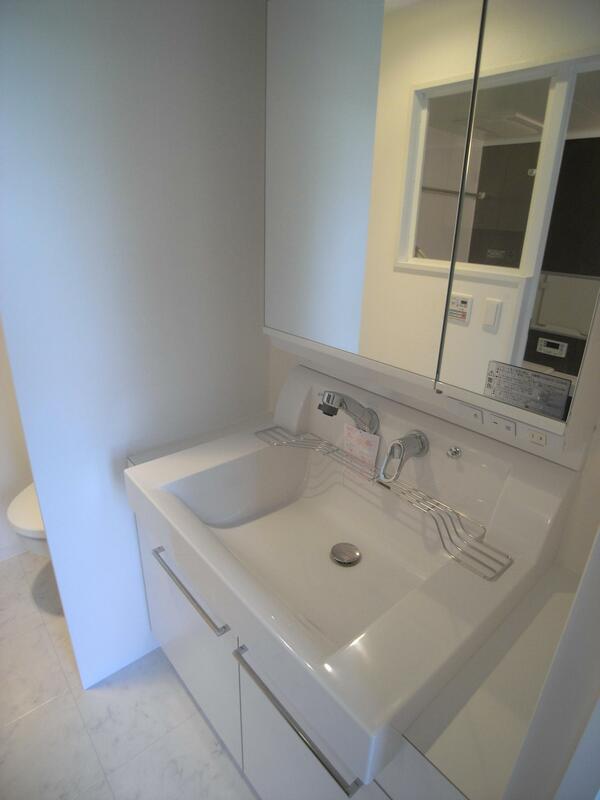 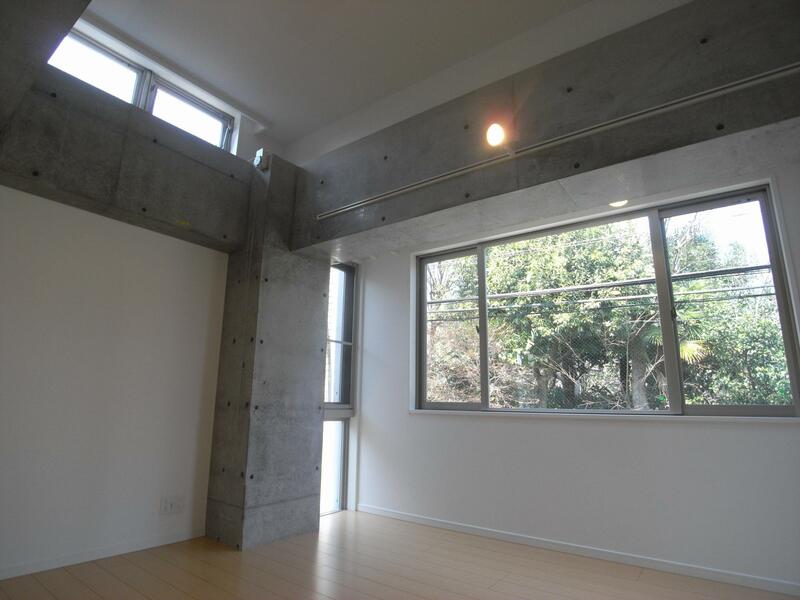 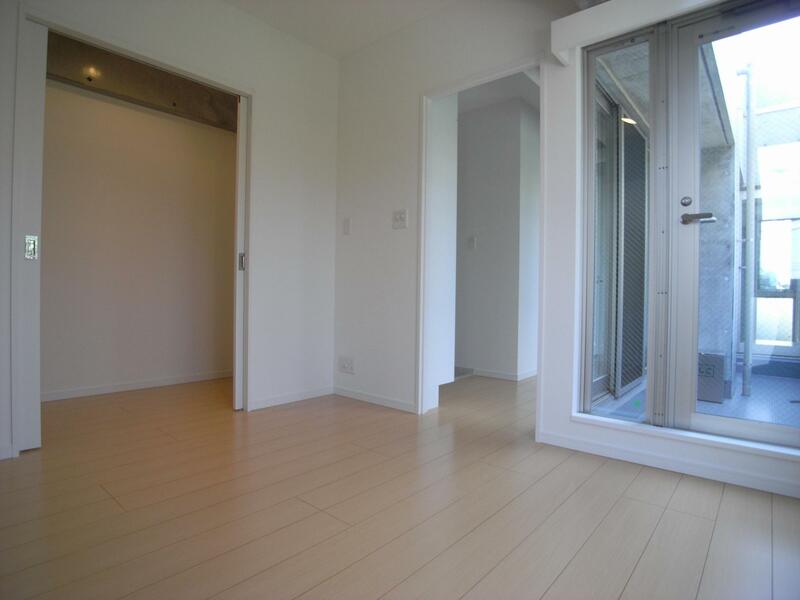 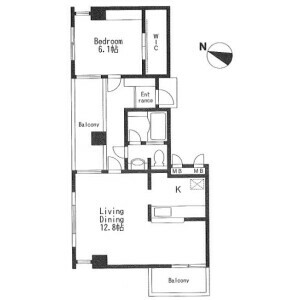 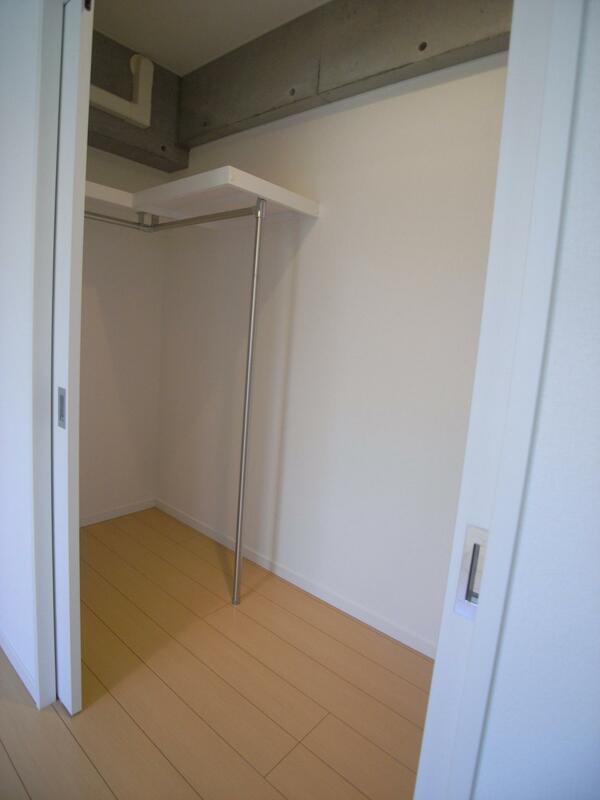 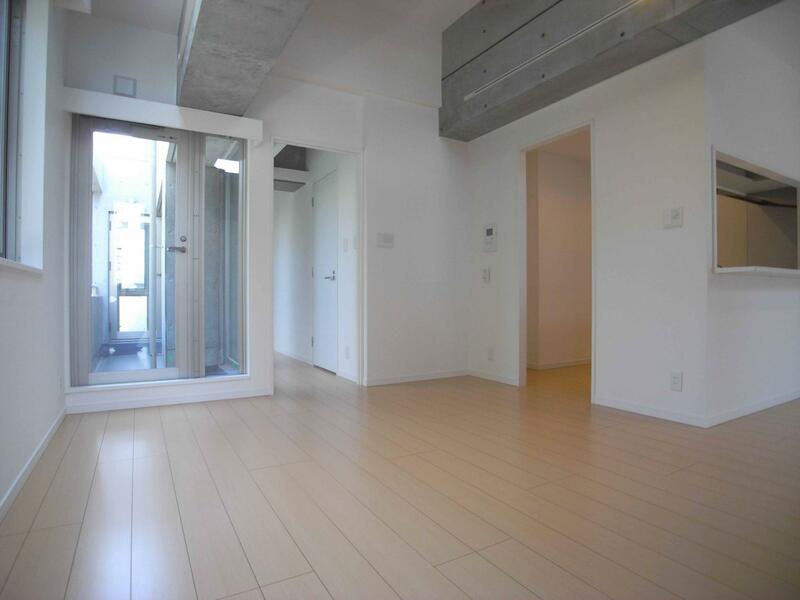 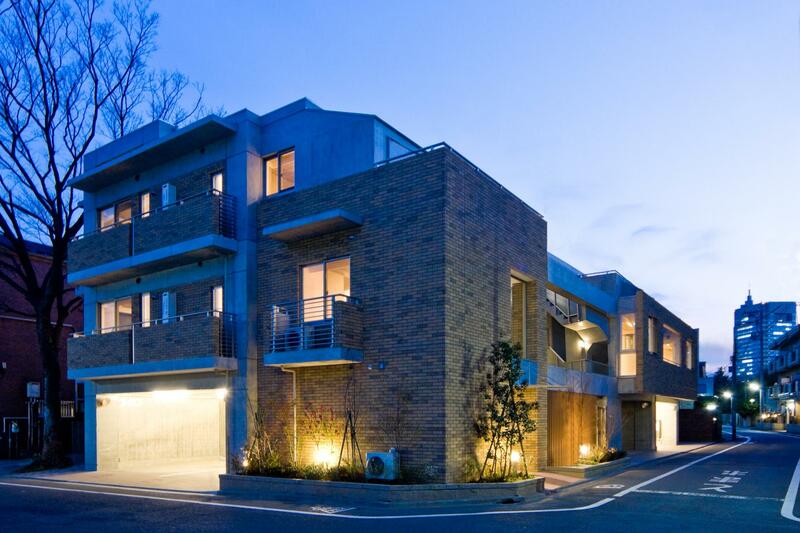 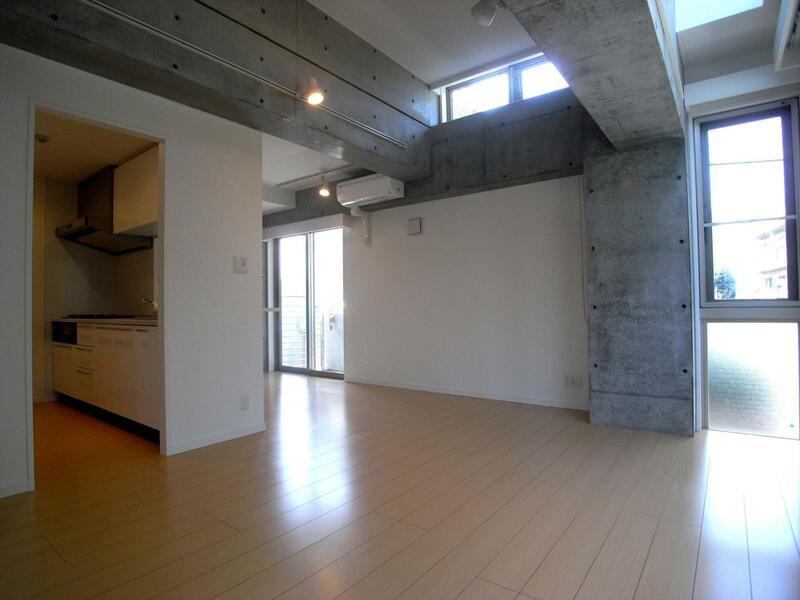 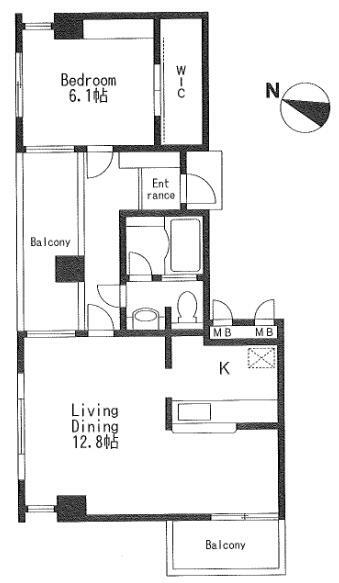 “Iida annex Ⅸ” Regular condominium available for rent! 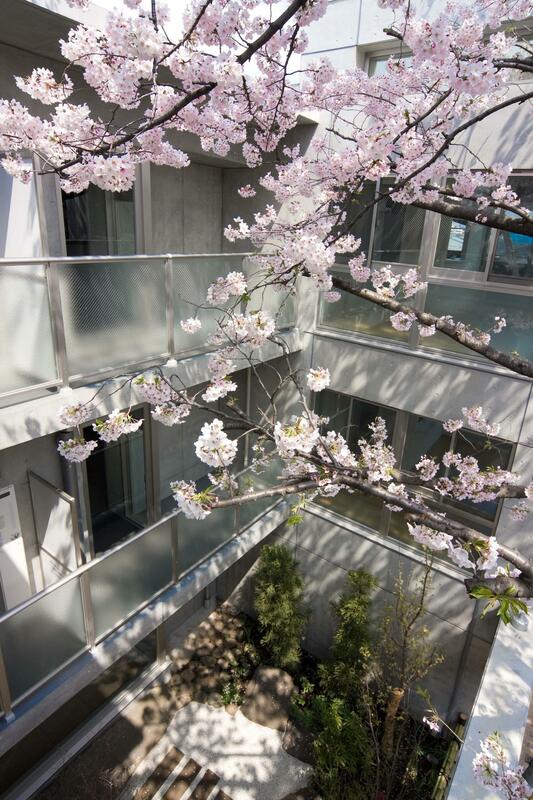 Offering an impressive collection of facilities for a comfortable living experience! 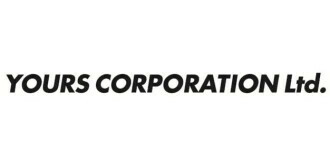 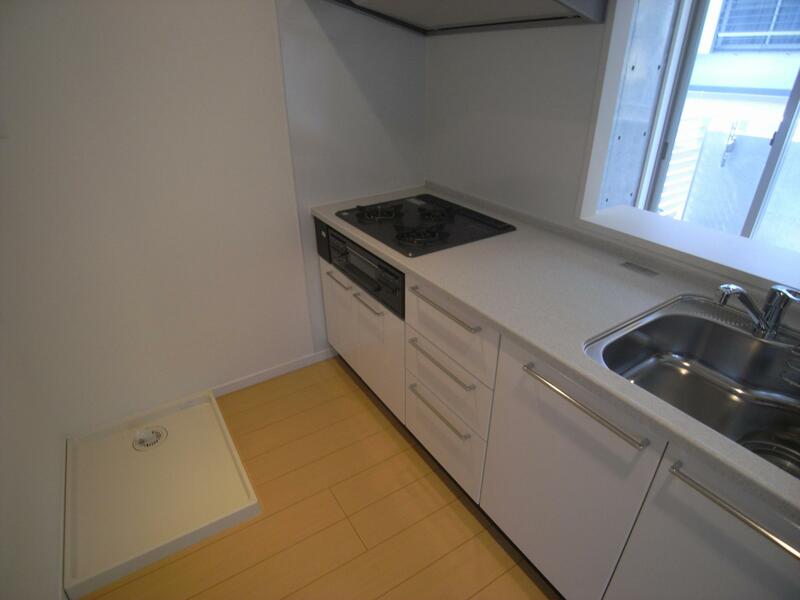 ☆Our friendly staff will guide you in finding the rental unit that suits your requirement and will also offer advice for a pleasant living experience in Tokyo! 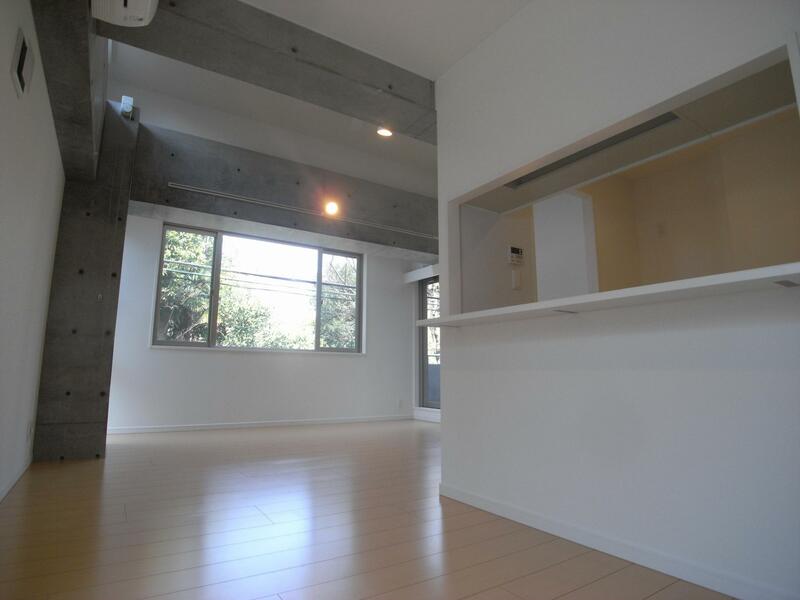 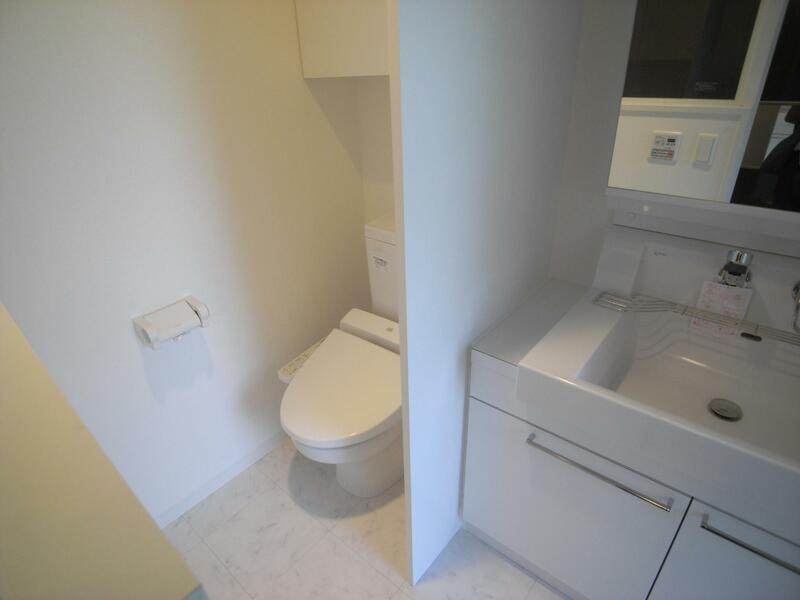 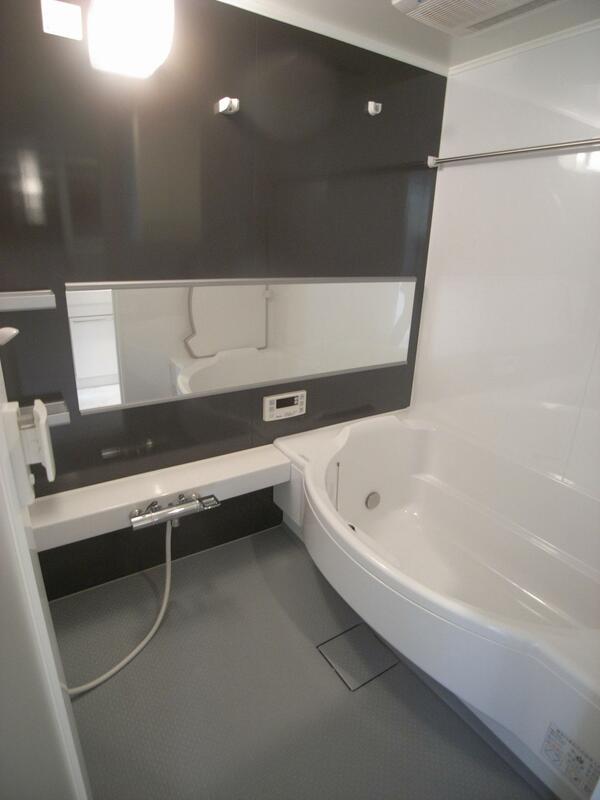 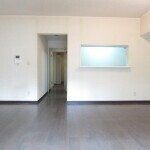 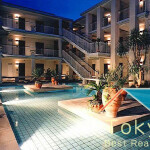 ♪Please feel free to visit setagaya-chintai.com for details on more rental units.